A toxic mix of celebrity and infidelity leads to murder in the Hollywood Hills. Teenage girls are being murdered in Los Angeles. Four in one week. The latest victim isn’t like the others—not a runaway or prostitute—but a nanny working for a celebrity couple. And this has Sibeal “Beth” Getty, perplexed. Beth, an Irish born fashion model gifted with an uncanny sixth sense, was acquainted with the nanny and knew of her aspirations to become an actress. 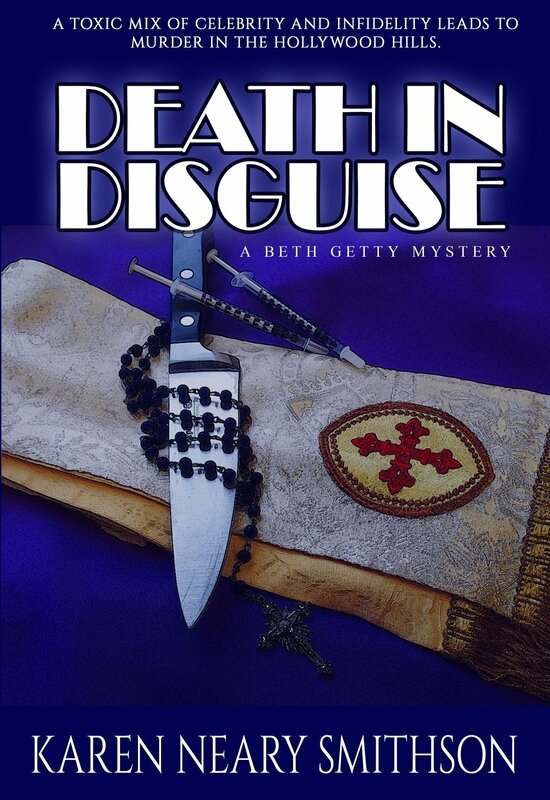 The veiled motive for the deaths haunt Beth and after reading the nanny’s stolen diary, she is hell-bent on unraveling the mystery surrounding the slain teens. But she doesn’t know the first thing about conducting a murder investigation, that’s her detective husband’s line. With a healthy dose of determination and her intuition on high gear, Beth forges onward. She begins to link unconnected details and stumbles into a tangled web of deception that makes clear, nothing is as it seems. Help comes from an unexpected source when Beth’s self-centered, actress friend offers a lead and a hand in solving the crime. As Beth inches closer to detecting the murderer’s true identity will she be the next victim on the killer’s list?